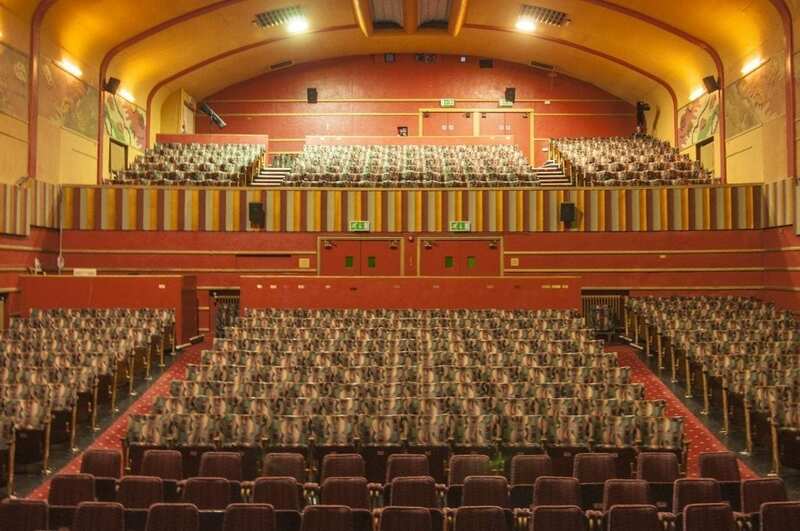 There is a team of friendly dedicated staff who work hard to ensure the smooth running and continuing growth of The Tivoli as one of Dorset’s best loved venues. 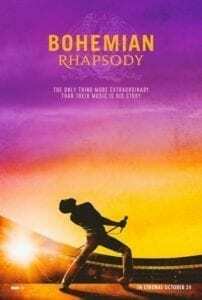 Bohemian Rhapsody (12A) Back by popular demand! 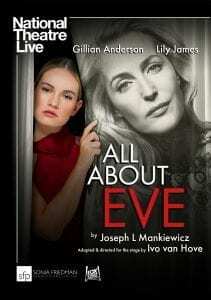 Please make sure ‘boxoffice@tivoliwimborne.co.uk’ is added to your email address book to ensure you receive our updates.